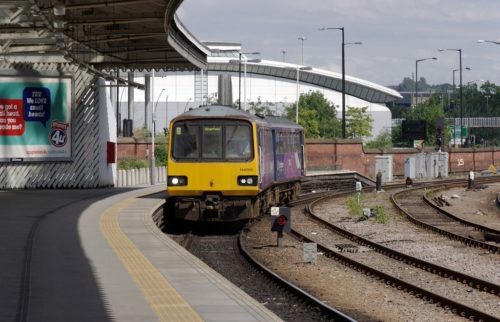 Council leaders from across the country have renewed their calls on Transport Secretary Chris Grayling to commit to balanced regional investment in national rail infrastructure following the Minister’s controversial comments in the Yorkshire Post today. Over a quarter of Special Interest Group of Municipal Authorities (SIGOMA) council leaders have already written to the Minister to challenge the decisions to press ahead with Cross Rail 2 for London and backtrack on the electrification of key northern routes. “This is an issue that reaches beyond the major transport hubs of the north. Council Leaders from Sunderland, Kirklees, Stockport, Blackburn with Darwen, St Helens and Warrington have now added their voices to those of Manchester, Leeds, Liverpool, Newcastle and Sheffield in calling for balanced investment, and others will follow. So the Transport Secretary is well aware of the gross imbalance in infrastructure investment over which his department is currently presiding.